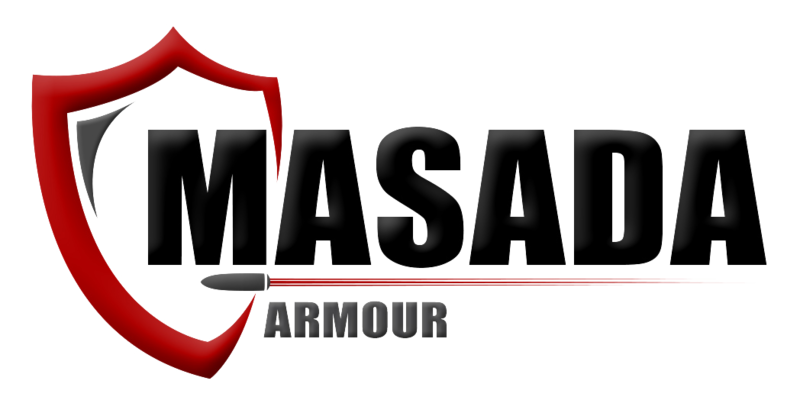 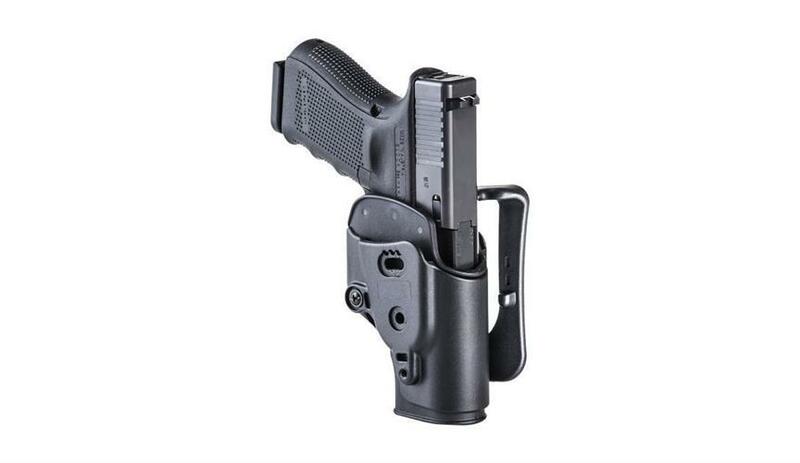 Masada Armour brings you the Thigh Modular Platform - Drop Leg The heart of the TMP is the durable and lightweight rigid structure providing a modular platform for mounting any of CAA’s holsters or magazine carriers (except the SHS). 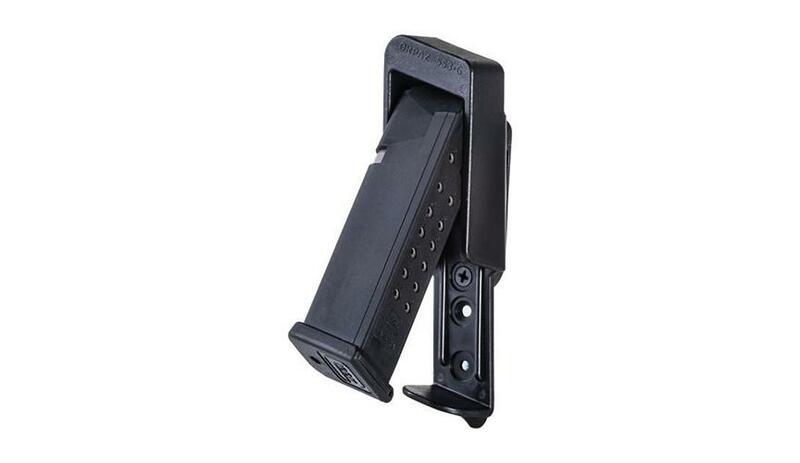 The side magazine carrier mounts are removable when not being utilized. 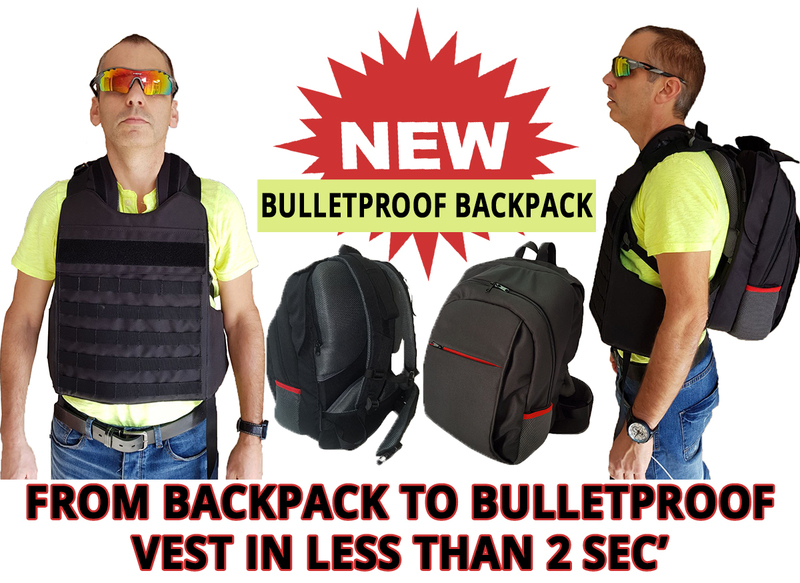 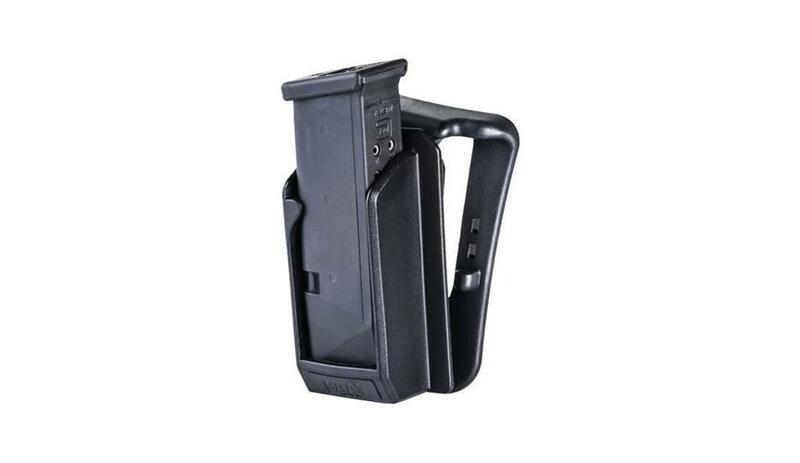 The Modular Thigh Platform (TMP) is compatible with most CAA holsters and magazine carriers providing a secure and comfortable drop leg carry of firearms and two magazine carriers. 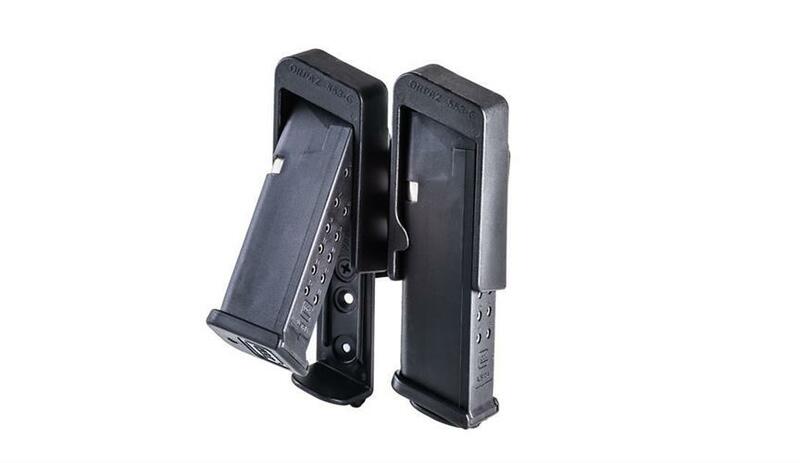 The TMP is totally ambidextrous for both left and right hand use or for mounting additional magazines on the user’s weak side. 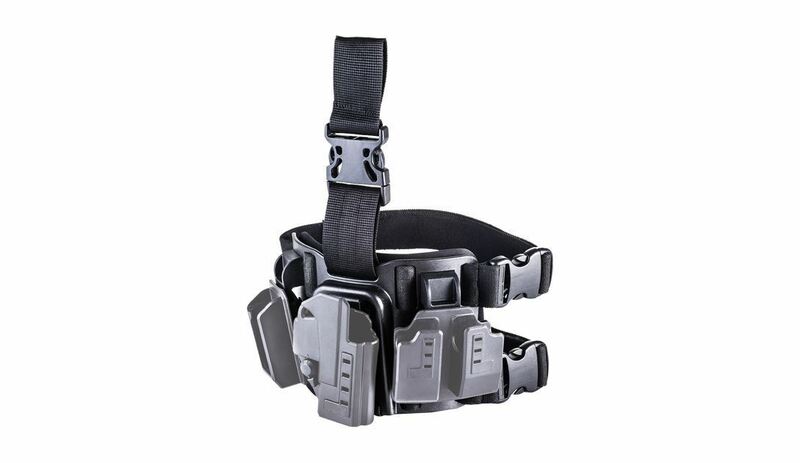 one nylon web strap.All straps employ side release buckles.